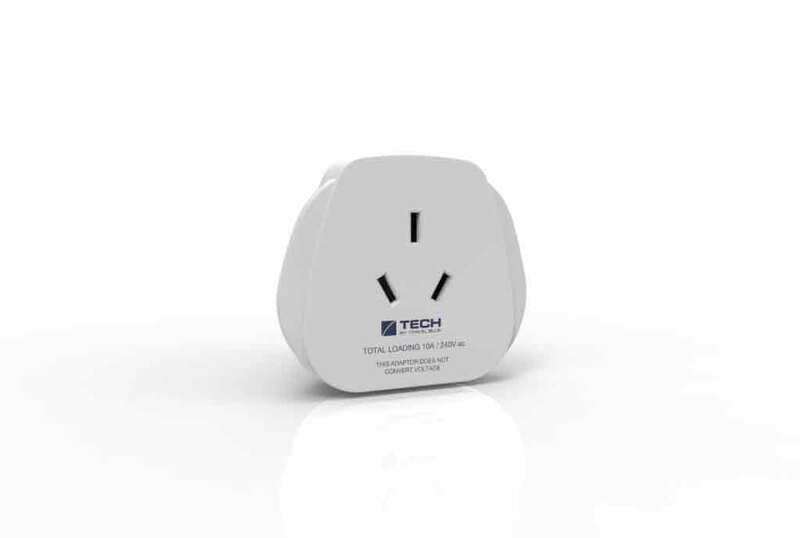 This earthed European travel adaptor is suitable for Australian and New Zealand plugs to be used abroad. 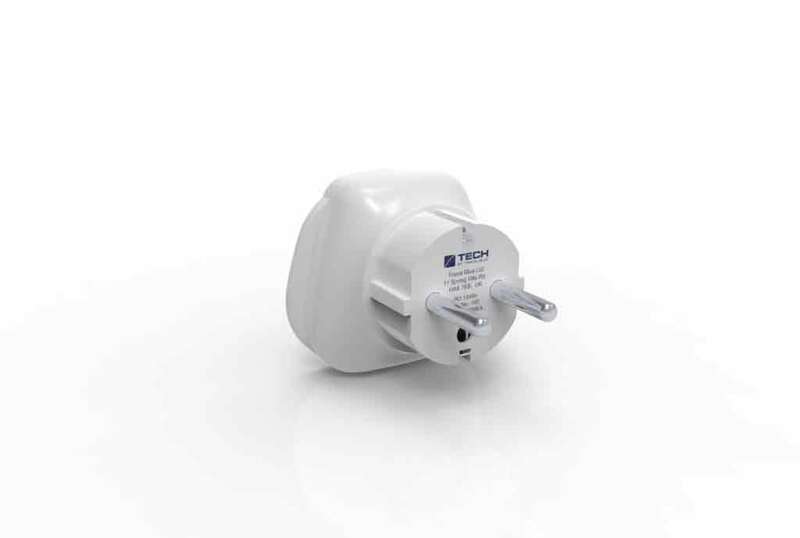 For use in Europe (excluding the UK), China, Former USSR (all new states), South America, Mediterranean countries and Tahiti and other countries with similar plug sockets. 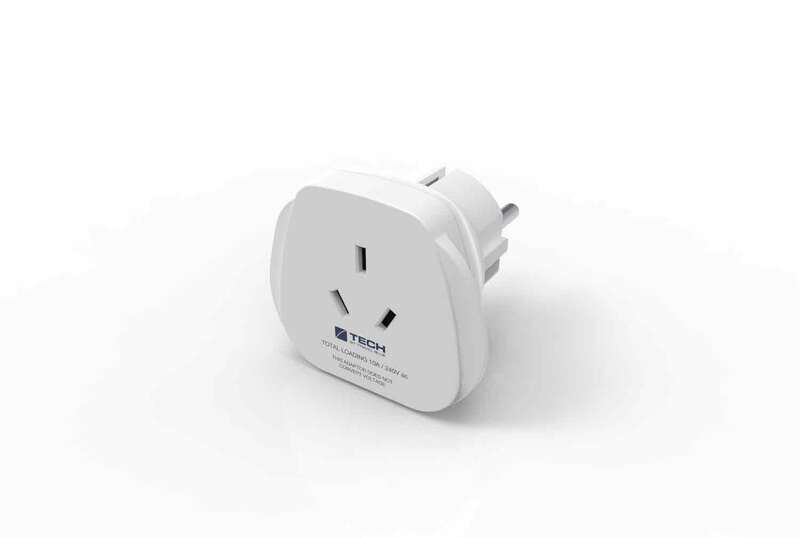 For use in: Europe (excluding the UK), China, Former USSR (all new states), South America, Mediterranean countries and Tahiti.